"This training is magic! So much to learn and so much knowledge provided by John & Nicole, all in a safe space. 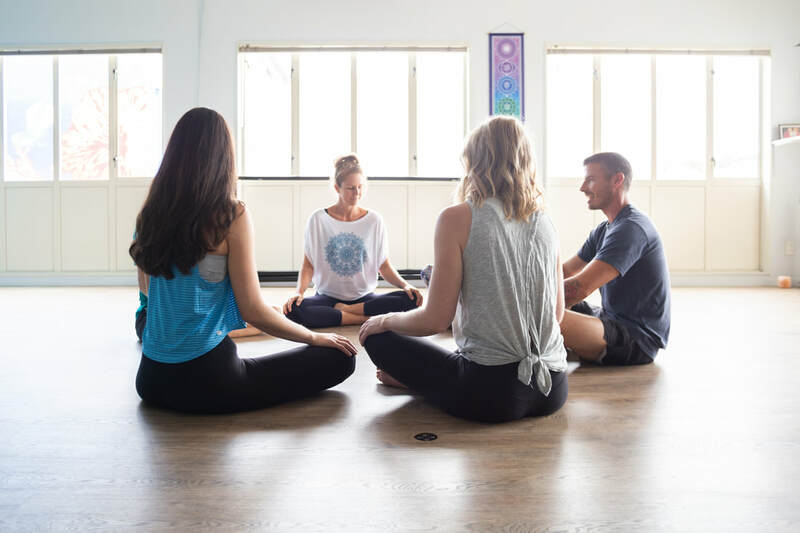 ​I would recommend this training to anyone wanting to kick start their yoga teaching journey or just wanting to learn more about the practice. It has been such a special journey for me"